Who doesn’t want to eat more healthily? But really, why should healthy eating preclude a delicious dessert now and then? 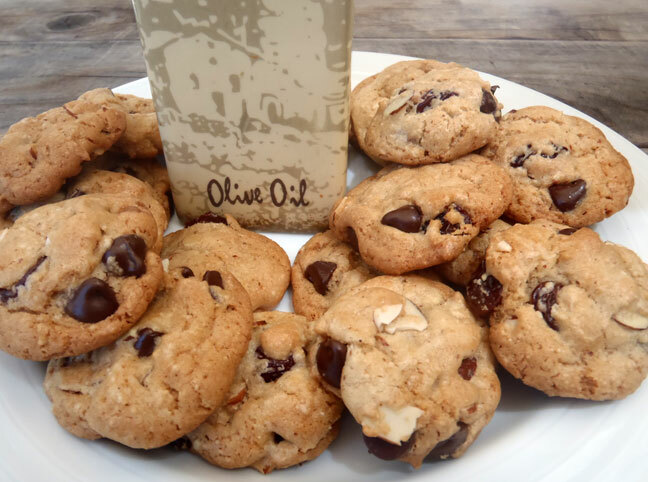 There’s just something magical about a good chocolate chip cookie, and I don’t think that the magic is at all lost in the Mediterranean-Style!